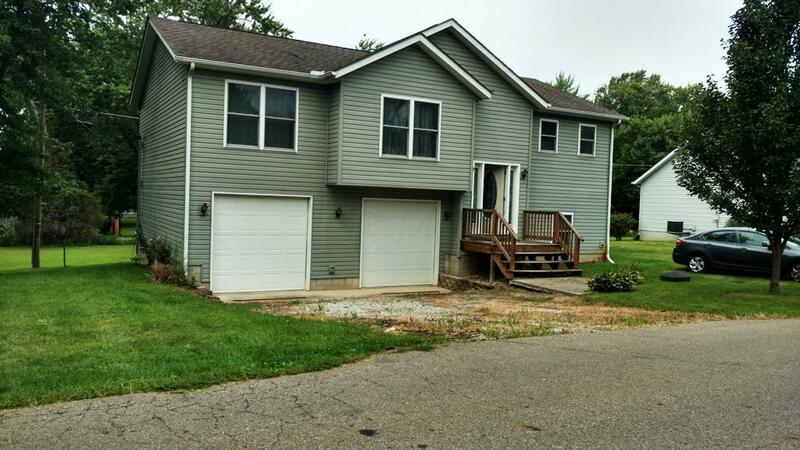 4-Bedroom, 2 & 1/2 Bath home in Lakewood Schools. Easy access to S.R. 13 & I-70 for the commuter, this home has a finished lower level and an oversized 2 car attached garage. Master bath has double sinks, jacuzzi tub, and walk in closet. Kitchen has a stainless steel stove and refrigerator that stay with the home. Rear deck and nice lot in a great neighborhood.Seller is related to Realtor.